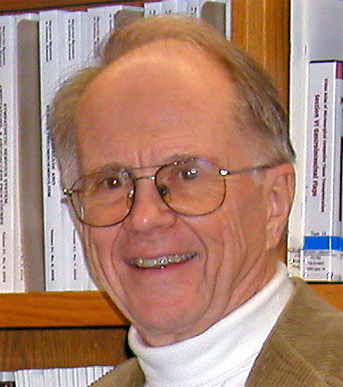 A Professor Emeritus from the University of Michigan, Rees Midgley is a founder and President of inDepthLearning and NotABook Publishing, two companies devoted to improving the ways people learn. Supported by grants from the National Institutes of Health (NIH) and the U.S. Department of Education, inDepthLearning has developed educational websites addressing alcohol, birth control and sexually transmitted diseases. The learning company is currently completing a video game called Drug Scene Investigators, which addresses drug abuse for middle school youth. Joining the Department of Pathology at U-M in 1961, Rees’s 40-year academic career led to a number of major academic awards, including recognition as one of the 300 most cited biomedical scientists and one of the 10 most cited in endocrinology. He’s served on several editorial boards and NIH study sections, held many NIH and other research grants, and advised graduate students for their doctoral programs.